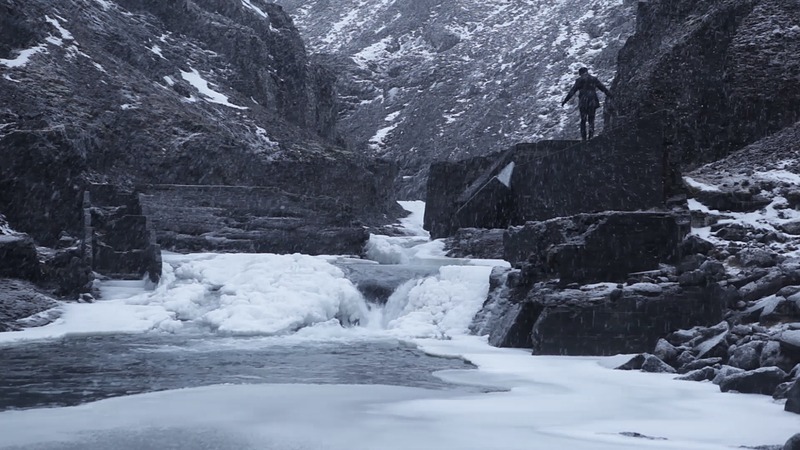 SIGURÐUR GUÐJÓNSSON will be screening his 2013 video work Balance at this year’s Reykjavík Arts Festival. The exhibition No Man’s Land: Where beauty alone reigns? examines the degree to which the Icelandic people value nature and their connection to the country‘s wilderness. It features the works of Icelandic artists from different times, from the early Icelandic painters, for whom the country and its wilderness symbolized freedom and independence, to the works of contemporary artists that reference the global discourse on the value of the unspoilt and the utilisation of resources. The exhibition is two-fold; the historic part is exhibited in Kjarvalsstaðir while the work of 21st century artists is shown in Hafnarhús by the harbour. For more information see the website of Reykjavík Arts Festival.